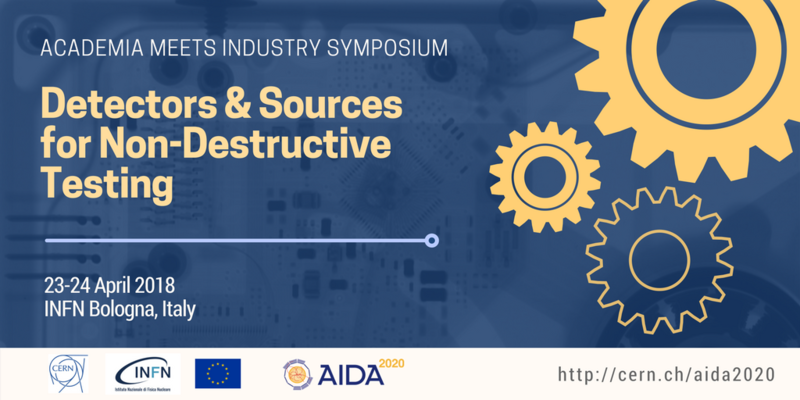 The AIDA-2020 Industry Academia event aims at fostering synergies between detector R&D programmes of AIDA-2020 members and the industry, by creating awareness of strategic R&D topics in academia and of strategic industry needs for which industry-academia collaborations could be envisaged. The second Academia meets Industry will focus on Non Destructive Testing, and will consist of technical talks by industry and academic partners, industrial exhibition for industrial partners and a Network Cocktail Reception. 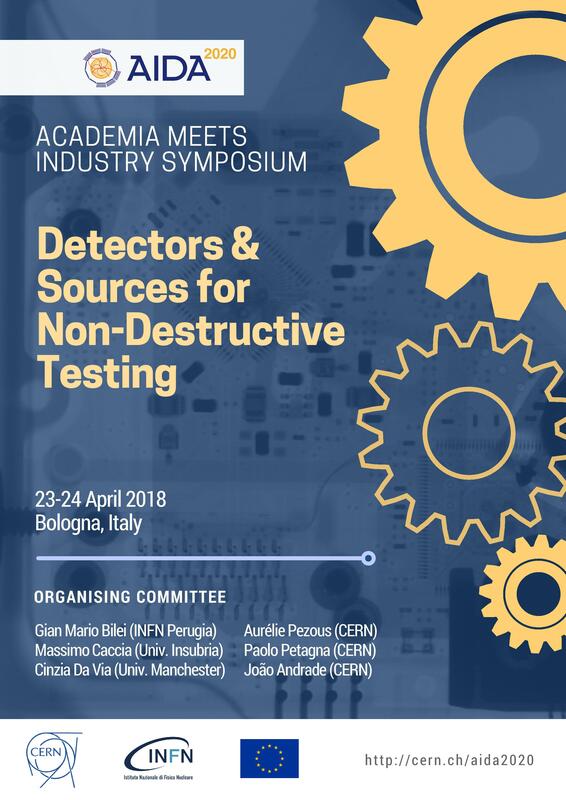 The event will be hosted by INFN at Centro San Domenico in Bologna from Monday, 23 April 2018 starting at 13:30 until Tuesday, 24 April 2018 ending at 12:30. For questions or further information related to AIDA-2020 meetings, please contact the Local Organizing Committee.